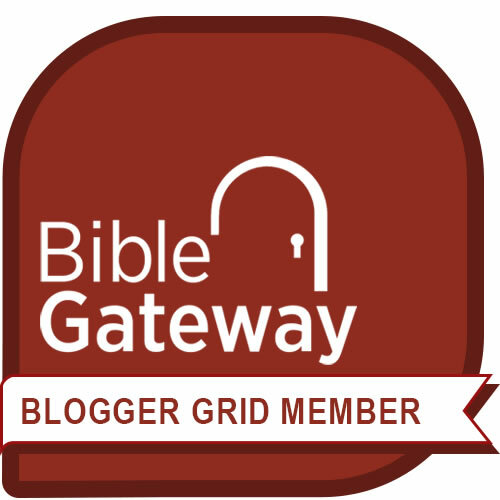 Focus on one point per article or blog post. Sure, there can be secondary points along the way. But for your piece to be effective, you need to acquire the key skill of narrowing your focus to just one idea and then hammering that idea home. 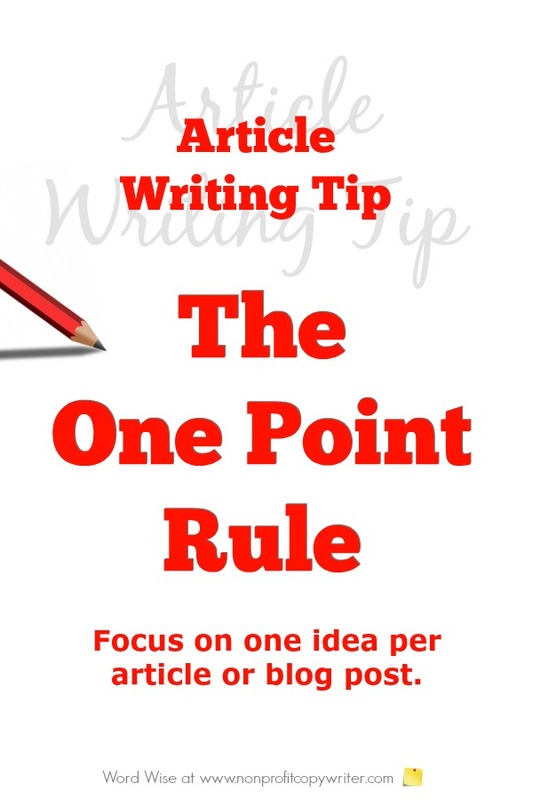 Putting the One Point Rule into practice is THE key skill you need to write quality articles and blog posts. Sometimes as I begin to write an article or blog post, the point is evident. But most of the time I have to sift through all the content I’ve gathered and work to find the point. As I process the content to “get to the point,” I face one of three scenarios. The good news is that each of these pathways can lead you to identify one point for your piece. That’s what’s so encouraging about this article writing tip. With a bit of practice, you can learn to recognize these scenarios quickly and dig through them quickly to get to the point. Here's how. One of the most common challenge we writers face is that we try to make too many points in one piece. This is the single biggest reason articles and blog posts get off track. You may have thorough content, but there is too much crammed into your draft. All of it may be excellent. But if you end up hitting too many points – whether unintentionally or not – the piece is too long and too confusing. You will help your reader significantly when you identify one point and drive it home. Write down the points in your article. Then choose one. You’ll be amazed to find out how much clarity you get when you put things in black and white. Once you make a list of points, you’ll be better able to identify one of them as the key issue for this piece and then purposefully target your writing to make that point. Sometimes I take a different route when working to get to the crux of an article or blog post: I mistake a broader topic for a point. But a large topic is too big to cover well in a short piece. You can recognize this problem when your content is superficial, clichéd, preachy, or impersonal. The language may be trite and the answers too pat. The alleged “point” is simply too wide-ranging to have significant impact. Write down what you believe to be the point of your article. Ask, “To what topic does this belong?” You should be able to name the topic and list several points (in addition to the point of your article or post) that are related to the topic. Keep trimming and honing until you are able to do so. What if you can’t find a point in all the muck you’ve written down? Most of the time when I struggle to identify a point it is because I have a concept in place, rather than a fully-formed idea. Too many points? List them (as in write them down.) Choose one. Too broad of a point? Differentiate between the topic and the point. No point? Flesh out the concept to a specific point. There is no preferred route. None of these pathways to the point are better than the others and none are exclusive. Often, I take all three. They work together to provide checks and balances to show me that I truly am focusing on one point. This is one instance in which the end justifies the means. As long as you get to the point.